Expands Rotary's humanitarian reach around the world and promotes world understanding and peace. 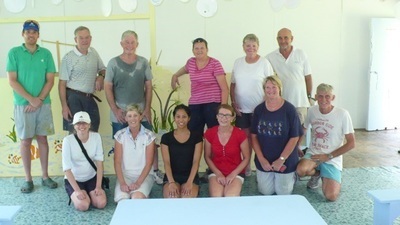 In May 2014, a party of twelve (Rotarians, their partners and volunteers) took part in a project to assist the kindergarten children of Prenter School, Vanuatu. This project involved installation of louvre windows in two classrooms – previously there were just openings which led to class disruption every time it rained . 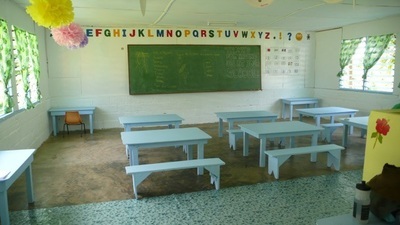 Having made the rooms watertight, the project team proceeded to paint the classrooms. 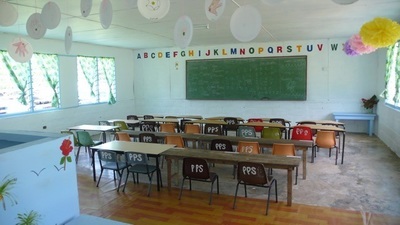 After this, they painted murals and an Alphabet on the walls of the classrooms. In March 2015 Tropical Cyclone Pam was one of the worst disasters to ever hit the Pacific region. 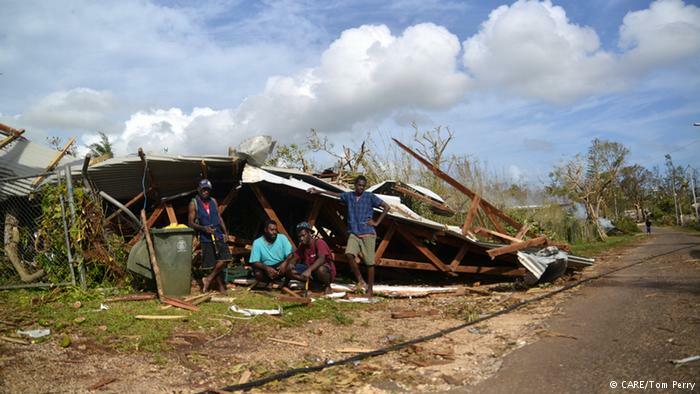 Packing winds of up to 250 kilometres per hour, the category-five system caused widespread devastation in Vanuatu's leaving 75,000 people in need of emergency shelter, and 96 per cent of food crops were destroyed. 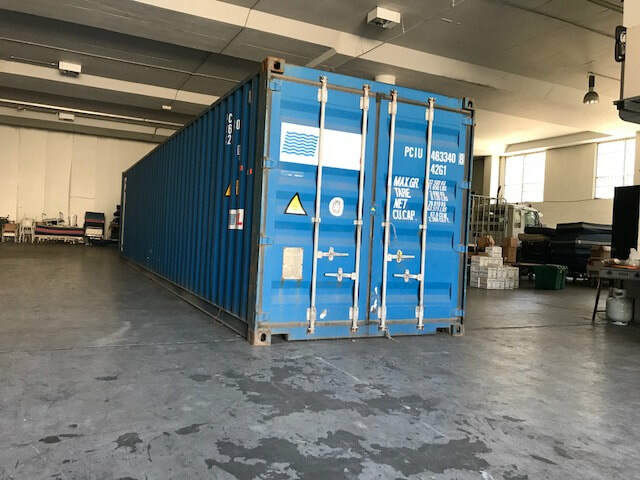 Our club has long standing ties with Vanuatu and through Miriam Jacka the club donated $2,500 towards cost of a container loaded with all sorts of aids material. We sponsored two Shelter-boxes each costing $1,000 including delivery providing emergency shelter and vital supplies to support the local community overwhelmed by disaster and humanitarian crisis. Each box bears its own unique number so a donor can track their box all the way to its recipient country via the website. Highly trained Shelter-box Response Teams distribute boxes on the ground, working closely with local organisations, international aid agencies and Rotary clubs worldwide. 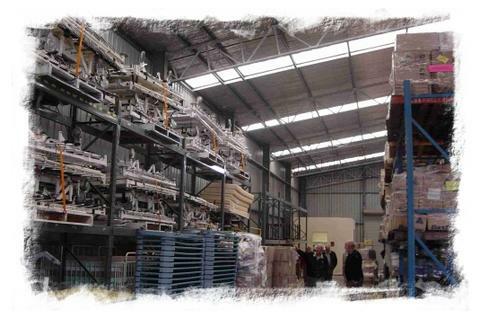 This is a Rotary scheme to package unwanted hospital equipment, clothes, wheelchairs and other essentials and to send this material in containers to under-developed countries. The Club takes part in packaging sessions throughout the year . They provide physical, emotional and spiritual support, bringing dignity and hope to the poor, the forgotten and the disadvantaged. 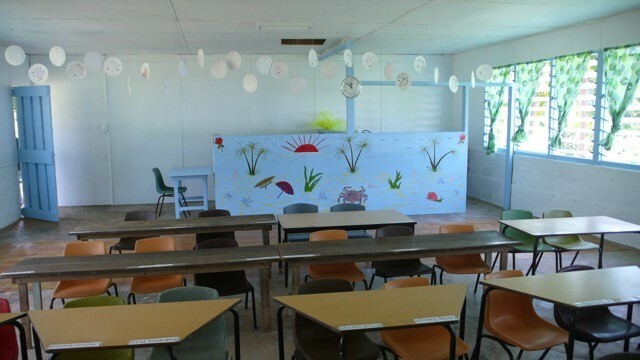 They undertake various programs such as feeding and clothing 500+ people living on rubbish dump on the outskirts of Ports Moresby. In PNG they feed patients dying of HIV/Aids or TB in hospitals, feeding prisoners in jail, assisting various local institutions for physically and mentally challenged providing them with mobility and by providing a school food and learning resources and a Care Centre for up to 35 disadvantaged children. ​Dear Robert I am writing a personal note to request that you please express our charities sincere and grateful appreciation to the officers and members of the Rotary Club of West Pennant Hills and Cherrybrook for the kind donation of $1000 to help our humanitarian work in Papua New Guinea. Our current project is building a sanctuary to provide a safe, secure 24/7 accommodation for abused, poor, neglected, children, youth and teens in Port Moresby, Papua New Guinea. Work with them to repair their broken hearts, restore their dignity and give them hope and confidence in moving forward. Amongst our many programs and projects, for over 3 years we have been caring for over 30 children in a less than satisfactory environment. We have extended a house in Port Moresby to provide a more welcoming facility. Now with your donation we can continue to complete the facility. You will note children living in cramped conditions. Some in tents and some wherever there was space. The new facility is life changing. We will never turn a child at risk away. Thank you, thank you, thank you, thank you, once again for your kindness and compassion. Dennis Dennis Perry - President/Chief Servant - Operation Food for Life - Cherrybrook.